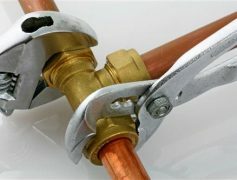 Overtime, many things can go wrong with various fixtures, faucets and pipes. 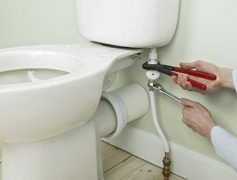 Urban Tide Plumbing can install, replace, repair and maintain your showers, toilets, bathtubs, sinks, dishwater, and faucets. 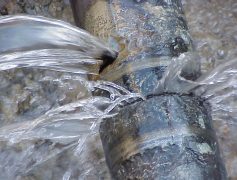 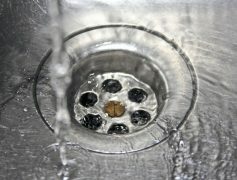 We can also take care of any blocked or clogged drain issues. 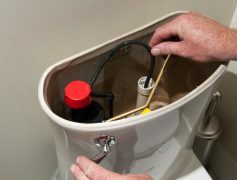 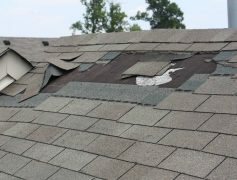 We service Melbourne wide and are on call 24/7 to perform emergency call outs. 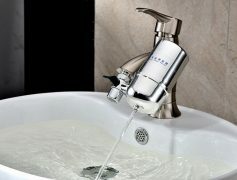 hot water services, taps, toilets, sink mixers, etc. 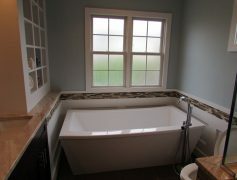 Contact Urban Tide Plumbing today for a free quote!